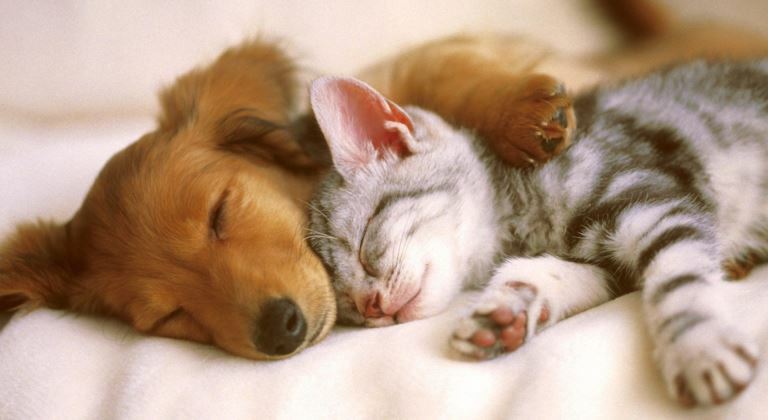 Sleep is a vital biological function for humans – we spend about 30% of our lives sleeping. Good sleep is important for memory consolidation (processing newly learned information). It’s also important for clearing out metabolic debris from the brain each day — including amyloid beta protein, one of the markers of Alzheimer’s disease. Sleep apnea and other sleep disordered breathing problems can cause early cognitive impairment, especially for adults over the age of 50. Disordered breathing can cause one or more pauses in breathing or shallow breaths while you sleep. These breathing pauses can last from a few seconds to a few minutes. Breathing pauses may occur 30 times or more an hour. Typically, normal breathing then starts again, sometimes with a loud snort or choking sound. One of the direct results of sleep apnea is hypoxia – a lack of oxygen supply to surrounding tissues, including the heart and brain. Sleep apnea related hypoxia can bring accelerate the risk of cognitive impairment by more than a decade, according to ongoing research published in the journal Neurology. Take the extra weight off. Being significantly overweight or obese is a major risk factor for sleep apnea, hypertension, high cholesterol, and diabetes – all bad news for brain health and heart health. Follow the MIND diet to achieve a healthier brain and heart. Investigate Orofacial Myofunctional Therapy (OMT). OMT is a structured method to train the muscles in your neck and throat for better breathing at night when sleeping (and also during the day). See the Academy of Orofacial Myofunctional Therapy website for more information. Consider CPAP if Tips 1&2 don’t solve your sleep apnea. While CPAP can be effective, there are serious drawbacks to the device, such as low compliance rates among users, along with risks for nosebleeds, stomach discomfort, and claustrophobia. Curious about your brain? 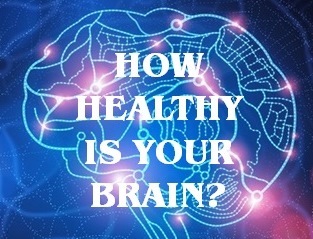 Take the Healthy Brain Test, and learn how diet choices, exercise, and sleep quality can affect your brain health.